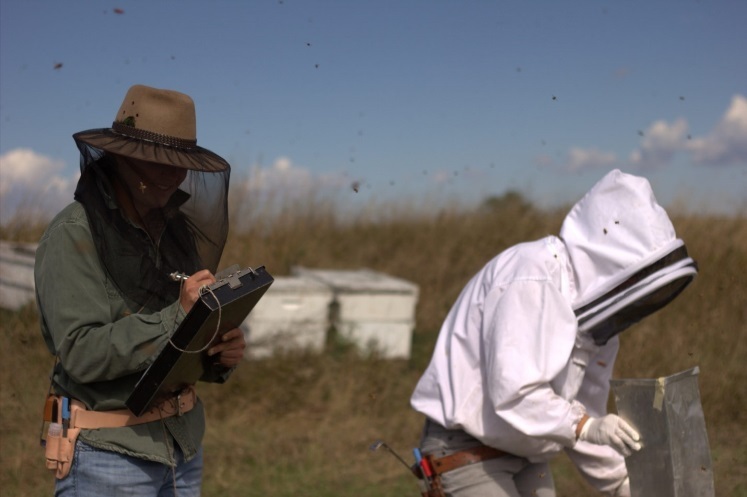 The annual Bee Informed Partnership National Colony Loss and Management surveys are LIVE! Starting now and continuing until April 30th, your responses to these surveys provide invaluable information that helps create a clear picture of honey bee health throughout the country and helps guide best management practices. Your participation is important and could help to create a better regional snapshot of how we compare to the rest of the country.